The verdict is in: Resident Evil 7 has been hailed as one of the best entries in the series for years. 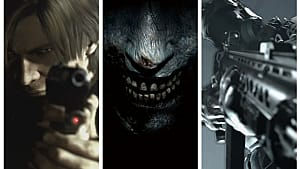 It may not have received quite the same amount of acclaim as the pinnacle of the franchise -- Resident Evil 4 -- but it has regained significant ground left by its immediate predecessor. 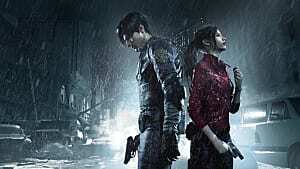 Is this a case of players genuinely enjoying the latest instalment on its own terms, or sheer relief that it’s just better than Resident Evil 6? Comparing the two games is tricky, as they are markedly different beasts. 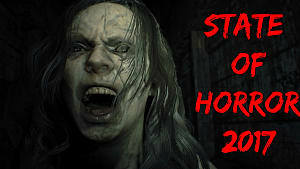 What is clear, though, is that they are both marketed as horror games. By this label, they should scare you, or at least invoke a sense of palpable tension. 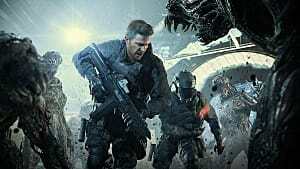 Resident Evil 6 did neither. Instead, we were given a cover-based shooter that sucked the life out of any disturbing situation. 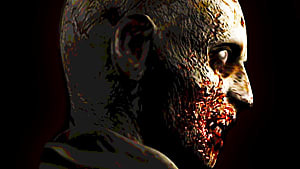 It was a zombie-filled Gears of War -- minus the fun. As such, the horror elements were ostensibly jettisoned in favor of action sequences. 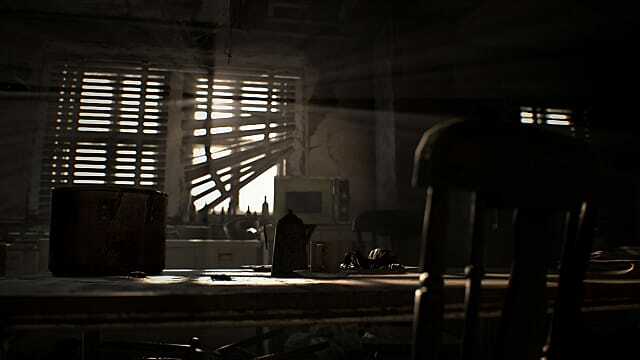 Resident Evil 7 actually remembered what the series was supposed to be about, and filled the corridors of its estate with scenes and jump scares that were disturbing and terrifying in equal measure. One of the biggest criticisms of the sixth game was its reliance on quick time events. Right from the start, it set out its stall and gave you a taste of what you’d have to endure -- minute after minute of button prompts, thumbstick waggling and running. So. Much. Running. By turning RE6 into a QTE-fest, Capcom and Konami eschewed the series’ roots in favor of a third-person shooter that was light on decent shooting. In comparison, RE7 jettisoned this approach by making the protagonist, Ethan, a normal guy. He wasn’t Forces-trained, just lost in the wrong place with the wrong people. 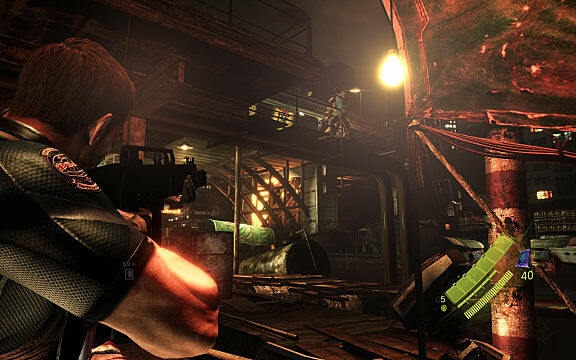 Combat was taut and claustrophobic, recalling the first entries in the series. More importantly, it made you keenly aware of your environment, as you needed to utilize every nook to stay alive. 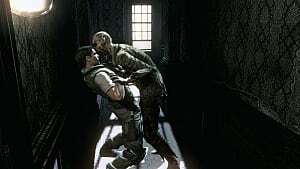 Whilst RE4 revitalized the series with its shift to an over-the-shoulder camera that thrust you firmly into the action, by the time RE6 rolled around the novelty (and the horror) had worn off. We were no longer looking at an immersive action horror, but a wannabe film with set piece after set piece that occasionally allowed you to interact with it. 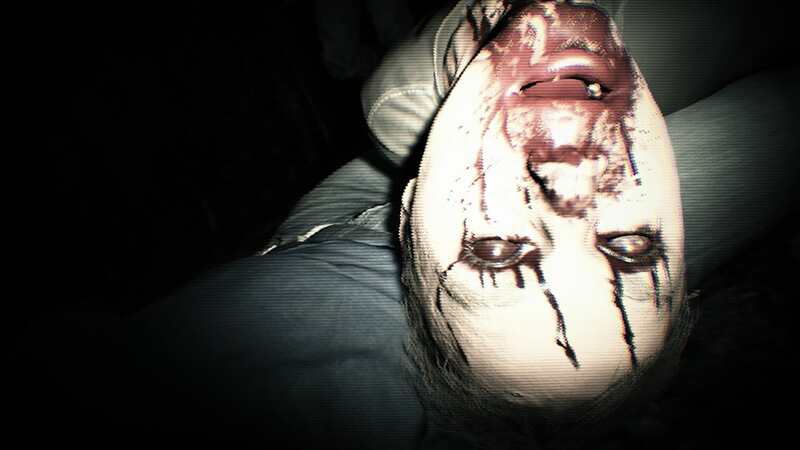 By moving to a fully first-person perspective, not only did RE7 serve up the scares that fans had been clamoring for, but also allowed you to fully appreciate your horrific environs. The Baker household was awash with misery and detritus, and every facet of that dank house was rendered in high definition for you to pore over. It was more than just a fresh coat of paint for a jaded franchise -- it actually enhanced the experience. The ability to integrate with PSVR was another bonus, though not without the usual caveats of lower detail and potential for dizziness. 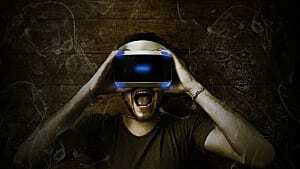 Even so, it was a fantastic demonstration of what an immersive horror could do. Wait -- Is This a Game? 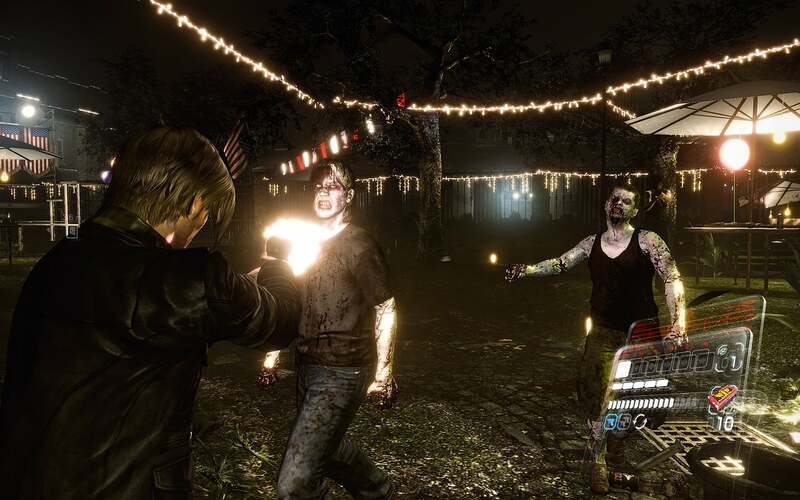 There are numerous bugbears that you can pick out from the list of RE6’s myriad faults. There were a ridiculous amount of cutscenes that you had to sit through. There was a camera with a mind of its own and bosses that soaked up bullets whilst they dragged you out of the immersion. There was lackluster AI, which hindered more than it helped (though co-op was available if you could convince a friend to sit through it). Worse yet, there were split-second reaction challenges that needed you to be fully alert at any given moment. That they came out of nowhere was bad enough, but the instadeath you received for failing to foresee any number of ridiculous situations was simply unforgivable. 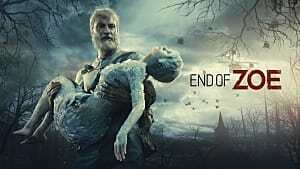 Except for the (only slightly improved) boss fights -- which the series has never fully managed to get right -- RE7 expunged almost everything that you hated with a passion in its predecessor. And in doing so, it made great strides in restoring the numbered series to its former glory, by actually delivering a game that you'd consider playing with the lights on. 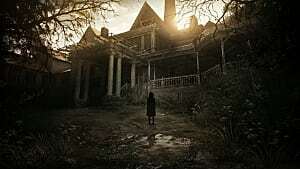 What do you think of Resident Evil 7? Did it meet your expectations, or did you enjoy the divisive sixth game? Let us know in the comments!